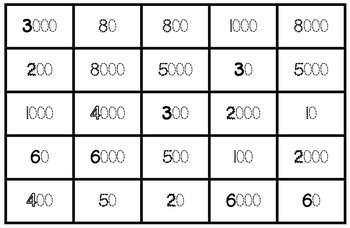 Print out and laminate the bingo game cards as well as the bingo boards. 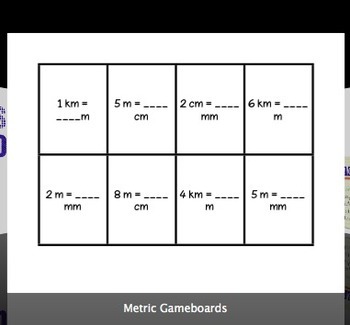 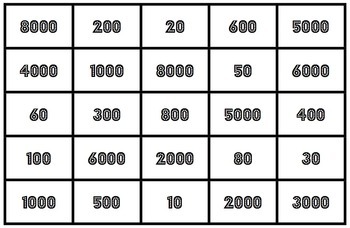 Provide each student with a game board. 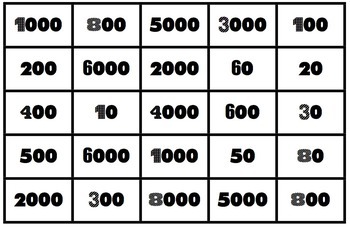 Read the first game card and have the students place a chip or use a dry erase marker to mark the correct answer.